Wireless reception from any electrical device with audio output such as full-channel TV sound, PC, game player, DVD player, VCD player, audio device, MP3 player, and CD player. It’s a perfect audio-chat tool, provides infinite enjoyment. 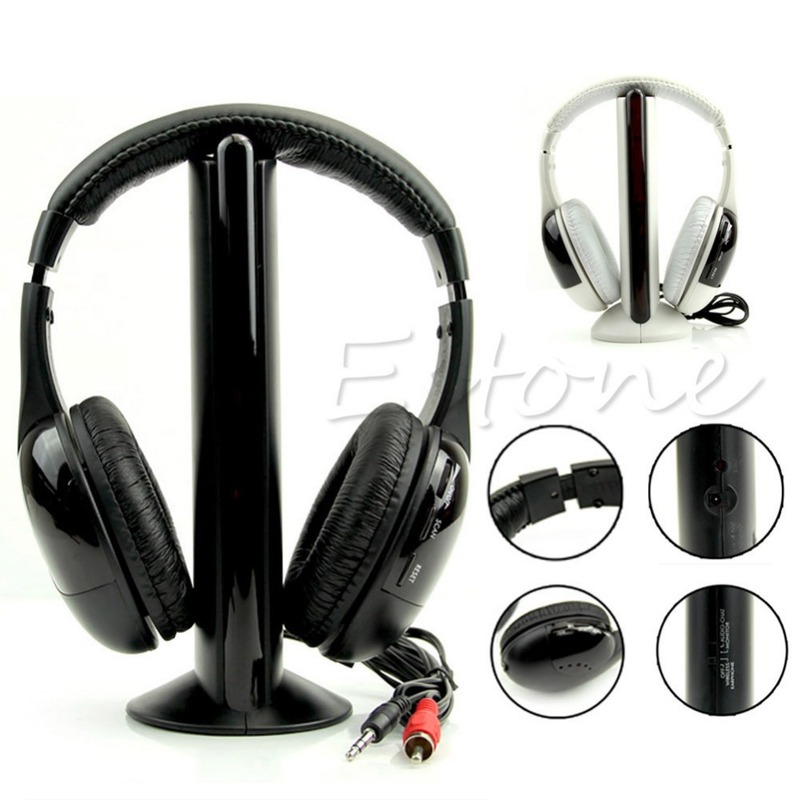 The headset can be used as FM radio separately, which search and lock channels automatically. Equipped with audio cable, the receiver can be used as a wired earphone. Place the emitter near babies, old people and sick people who need care, and the sound of the cared people can be heard from the receiver. Wireless Net Chat Tool: It’s a perfect audio-chat tool, provides infinite enjoyment. FM Radio: The headset can be used as FM radio separately, which search and lock channels automatically. Wireless Monitor: Place the emitter near babies, old people and sick people who need care, and the sound of the cared people can be heard from the receiver.